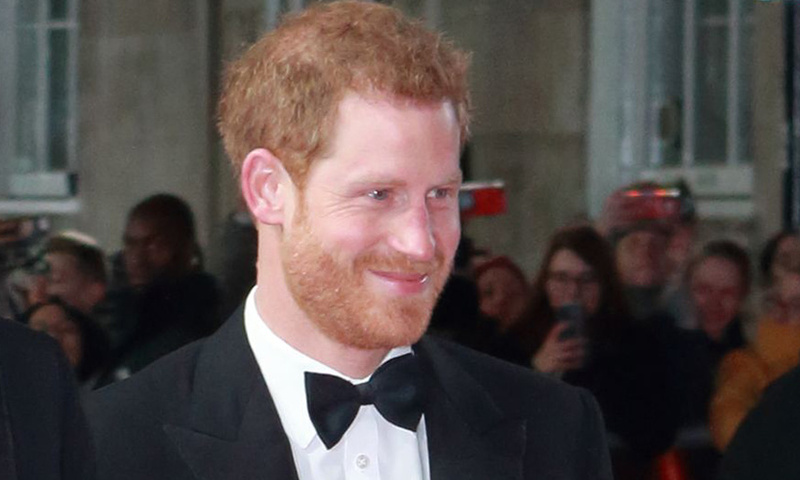 Prince Harry to interview surprise guest on Radio 4’s Today programme – find out who! 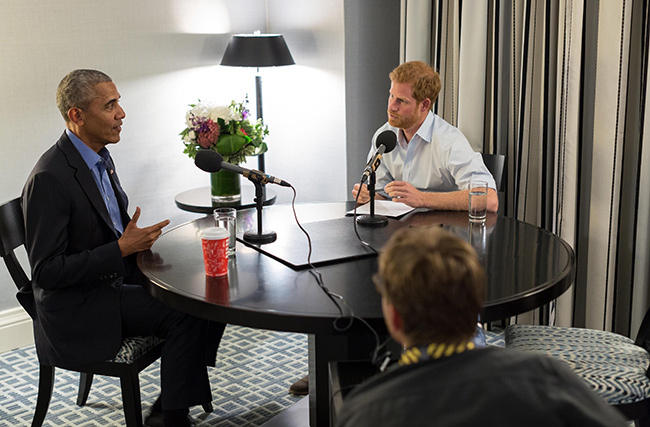 Prince Harry will guest edit BBC Radio 4’s Today programme this Christmas and a surprise star guest will be joining him! 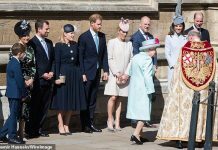 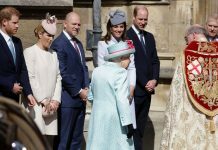 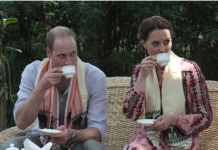 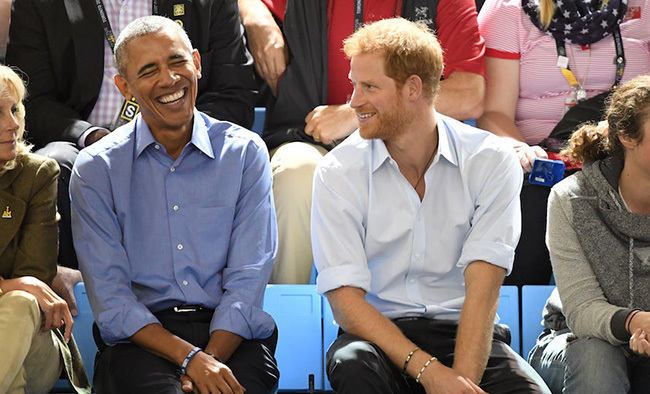 The royal will take up the role on 27 December, with the programme set to feature an interview between Harry and former US president Barack Obama. 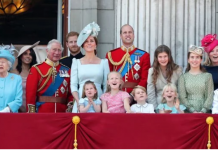 Kensington Palace announced the exciting news on Sunday morning on their Instagram page.